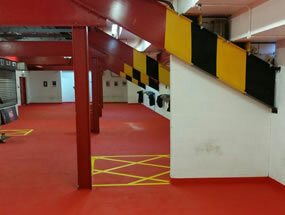 Are you looking to improve efficiency at your warehouse? 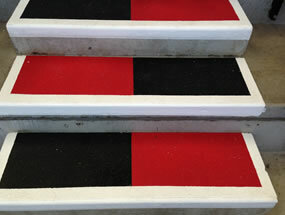 Change the organisation of its contents and build upon existing health and safety? 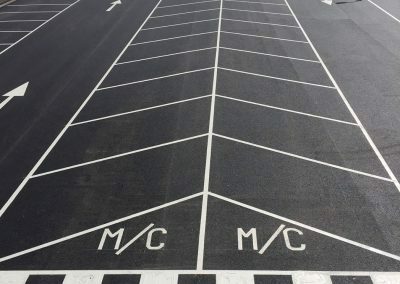 A new warehouse floor marking layout may be the answer. 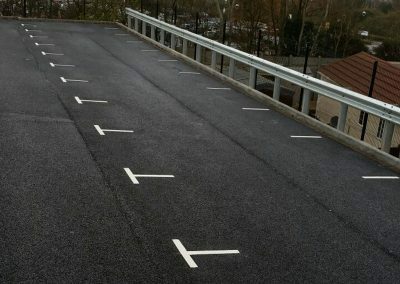 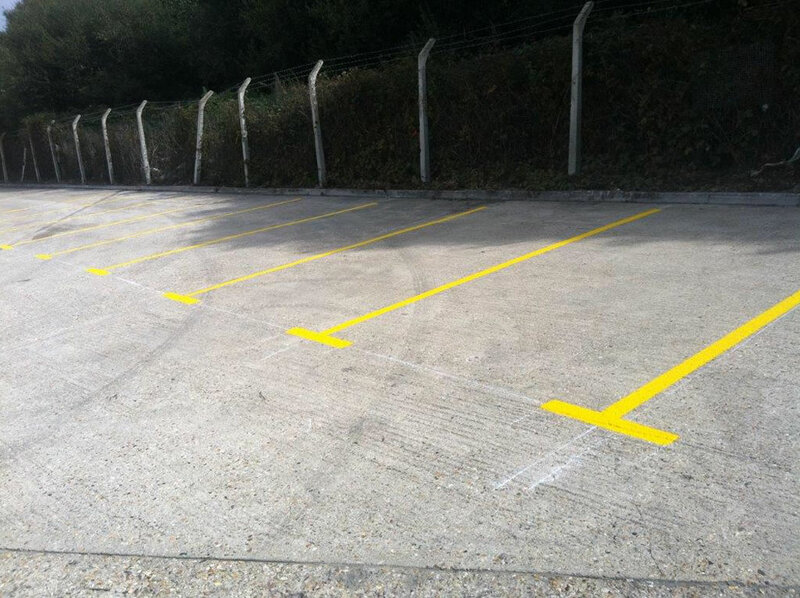 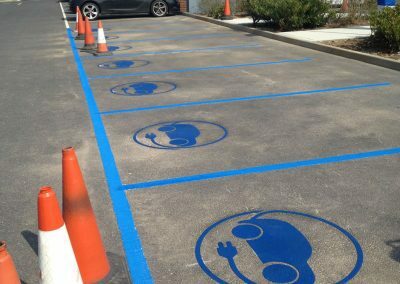 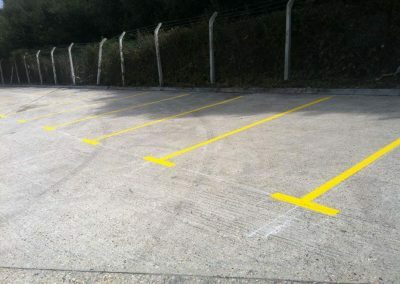 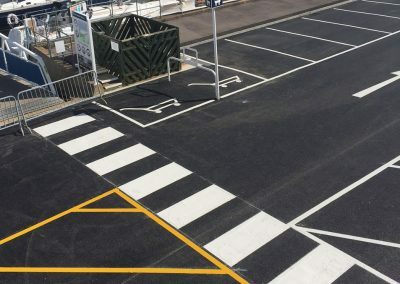 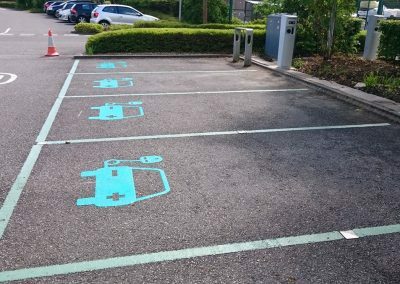 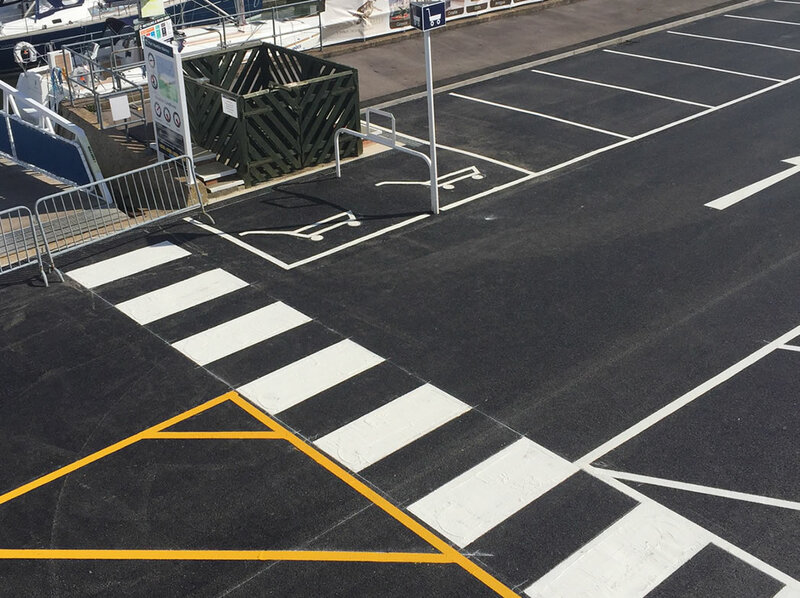 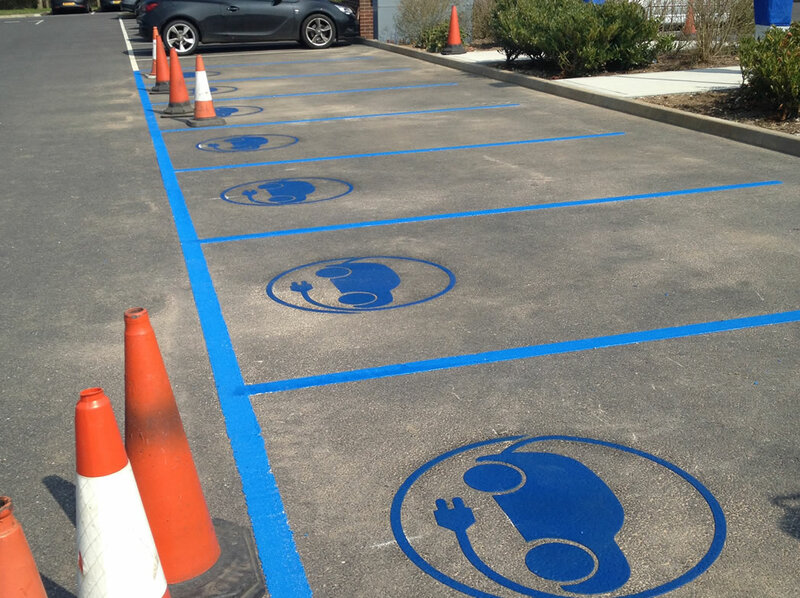 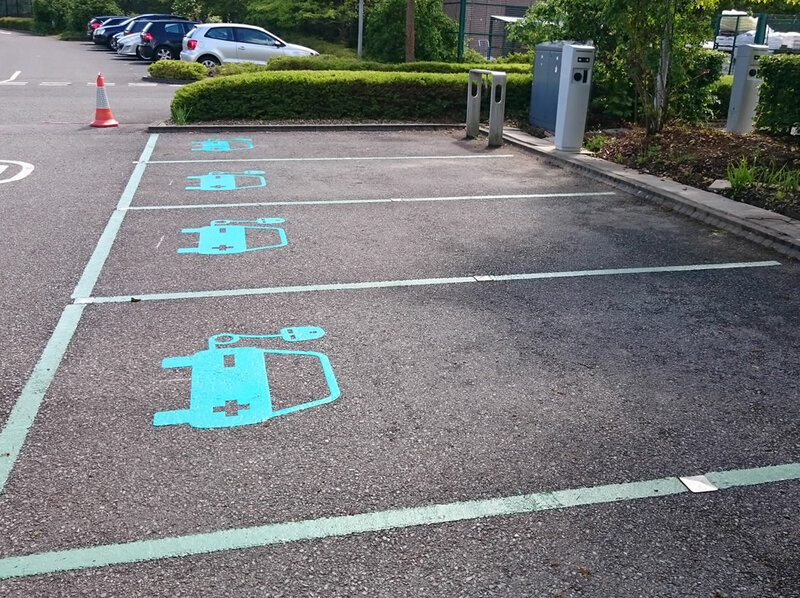 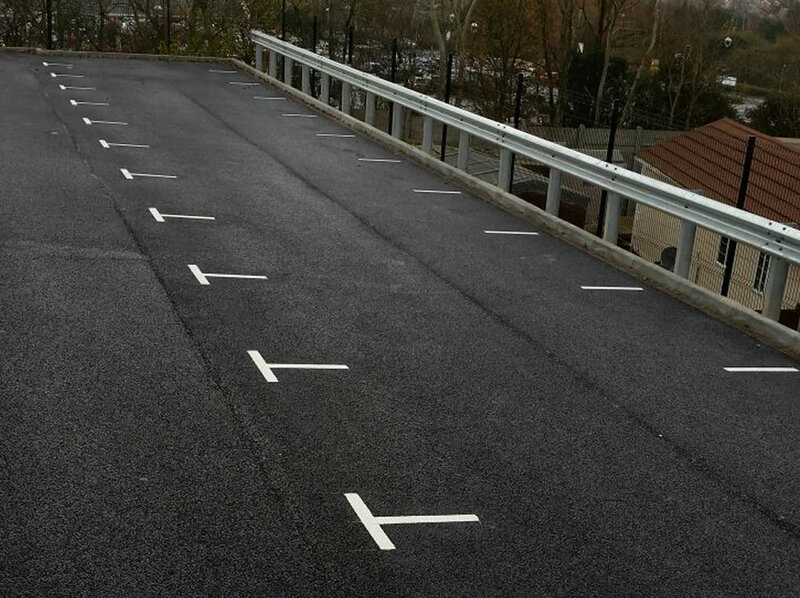 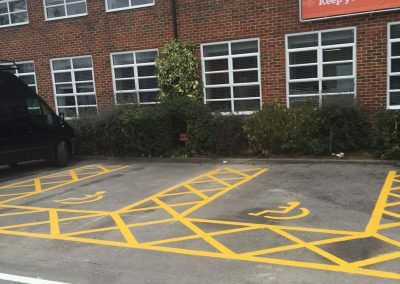 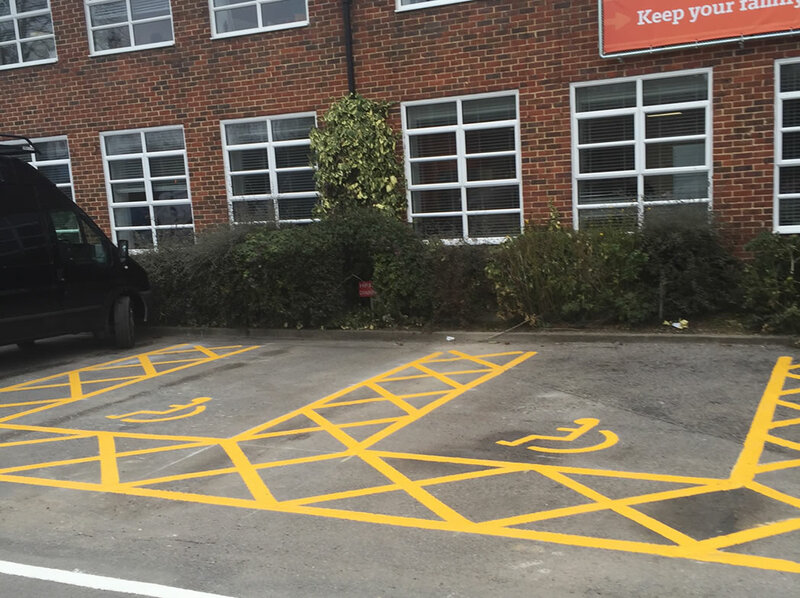 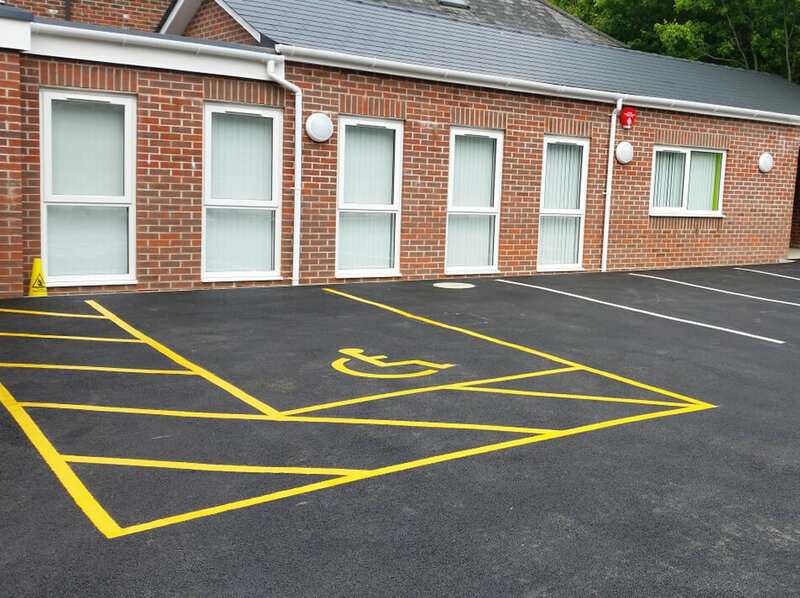 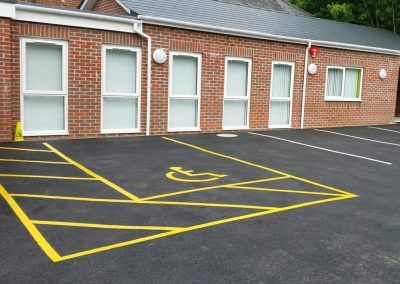 This can be anything from yellow lines to indicating ‘keep clear’ areas, to assorted safety markings such as pointers to potentially dangerous equipment. 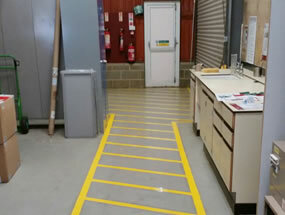 Floor markings are an inexpensive way of improving the running of a warehouse and can provide instant results. 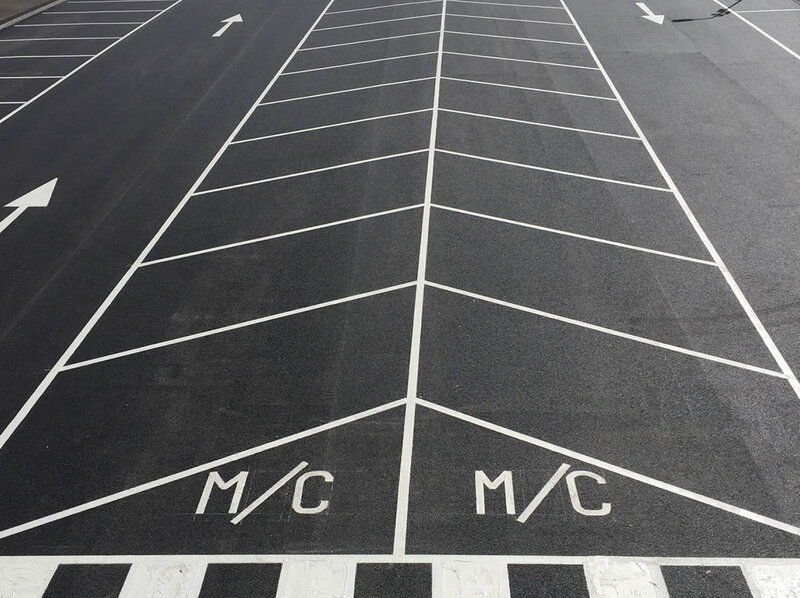 This will not only enable your staff to work more productively, but will leave you free to focus on other areas of the business.